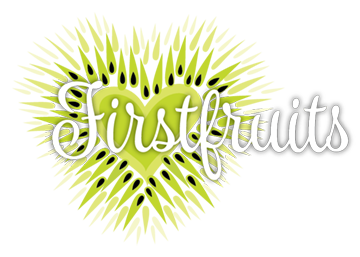 Join the Firstfruits family of faith-filled women! Join today for special member pricing on our numerous programs and offerings! First 50 to subscribe receive Kiwi Club “Founding Member” status! Firstfruits Membership Plan fee will be charged to payment method established at time of subscription. For online ‘Subscription’ (through PayPal) benefits begin on date of initial payment. COMPLETE “FIRSTFRUITS MEMBERSHIP PLAN” FORM BELOW.